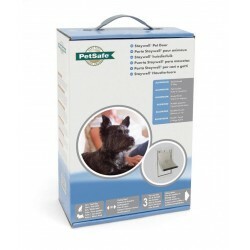 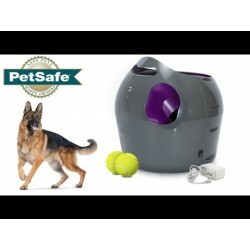 For dog lovers There are 7 products. 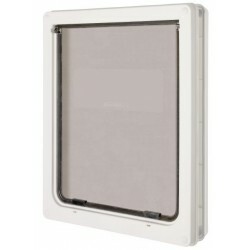 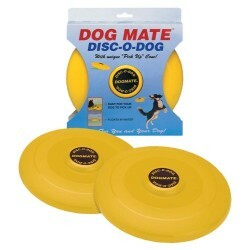 DOG MATE flying discs is an exciting and fun for you and your dog to play with. 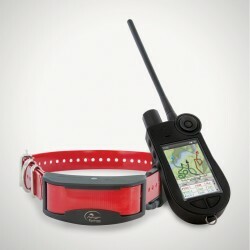 The TEK 2.0 GPS tracking collar offers hunters the ability to get an instant fix on up to 21 dogs' locations all the way out to 16 kilometers with just a glance at the compact Handheld Device. 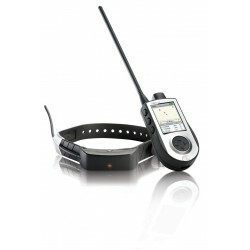 The TEK 1.0 GPS tracking collar offers hunters the ability to get an instant fix on up to 12 dogs' locations all the way out to 11 kilometers with just a glance at the compact Handheld Device.